Are you an animal lover? 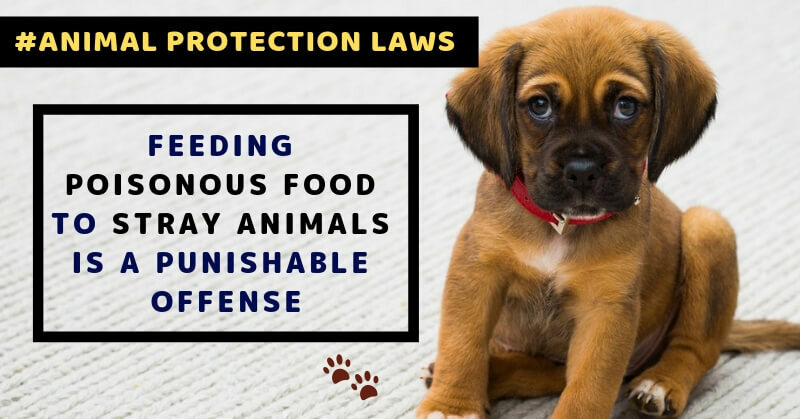 If so, then you should definitely know about these animal protection laws in India. Many things we see regularly are punishable crimes which Indian citizens are not aware of.